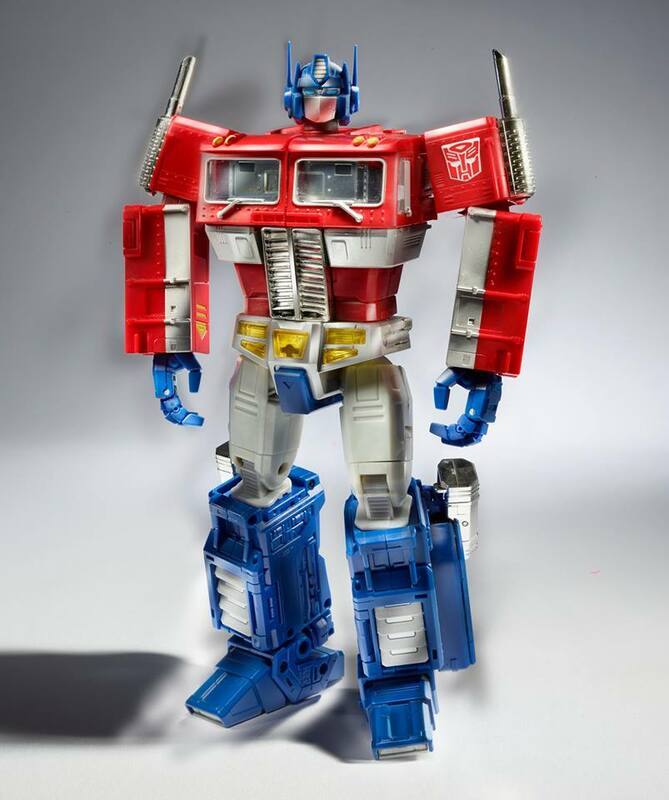 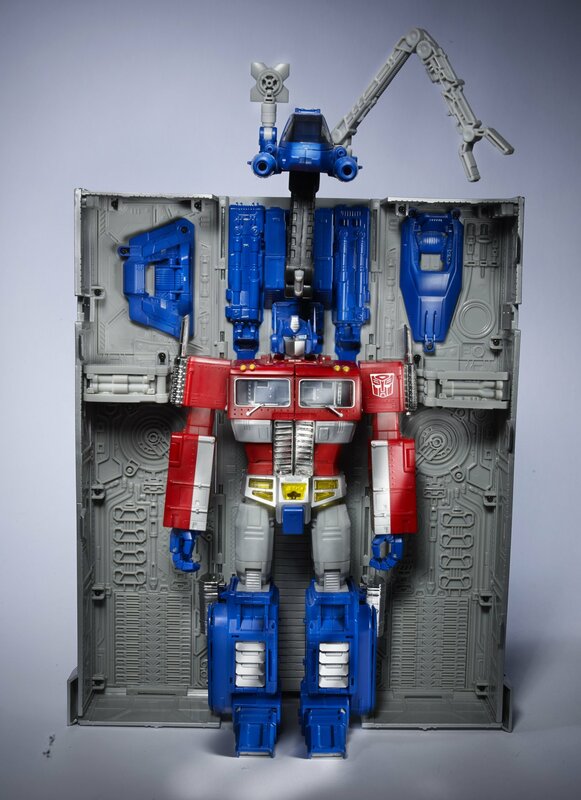 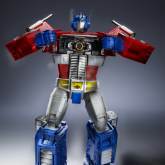 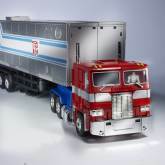 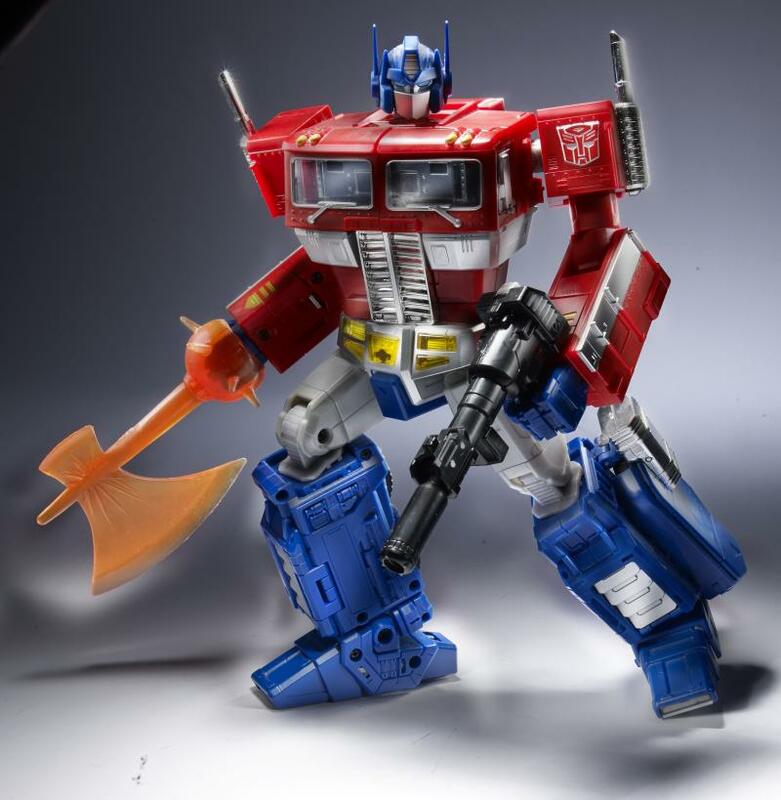 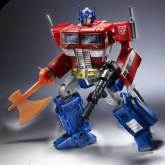 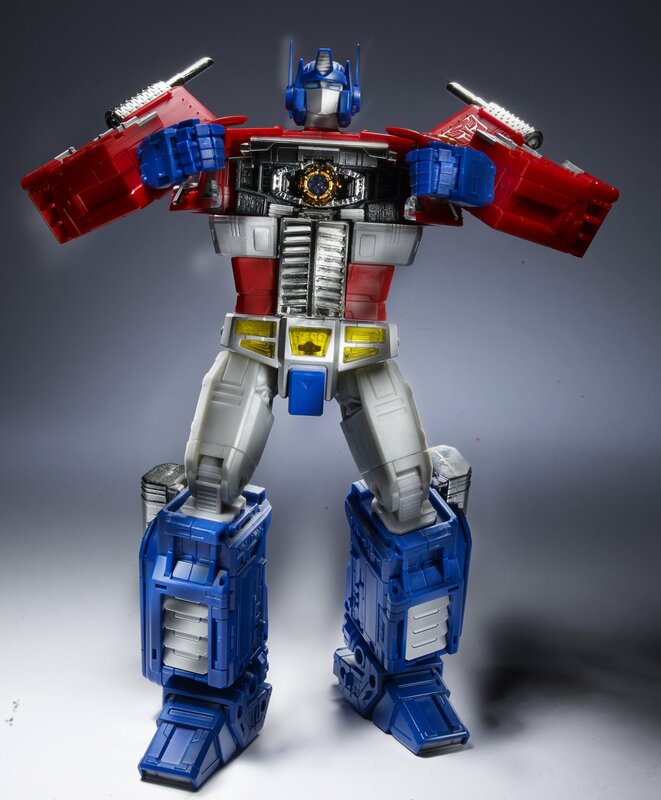 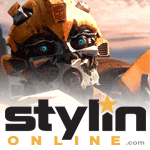 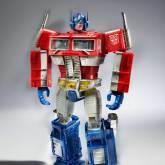 Optimus Prime (MP-10) toy information. 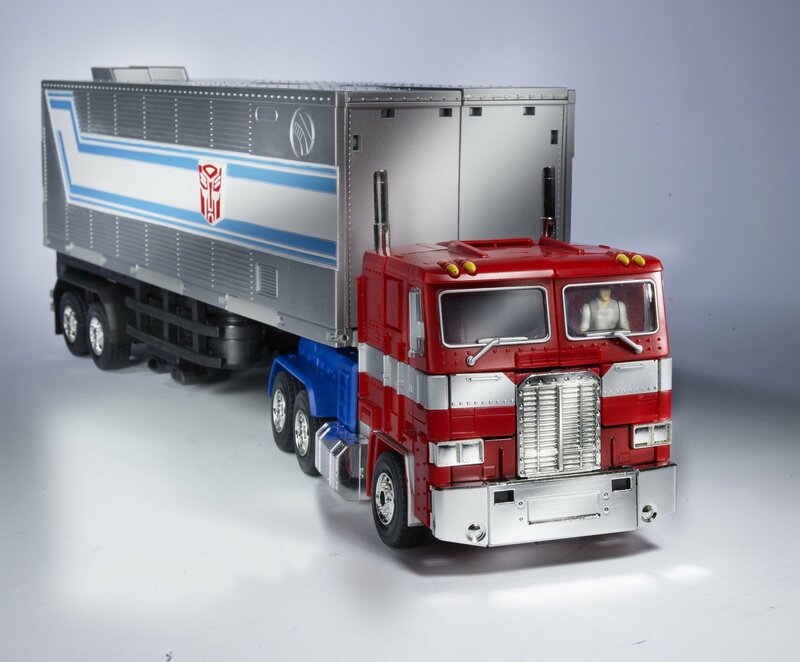 Released initially at San Diego Comic Con 2017 at the Toys R Us booth in July 2017. 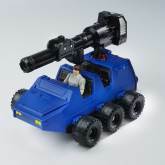 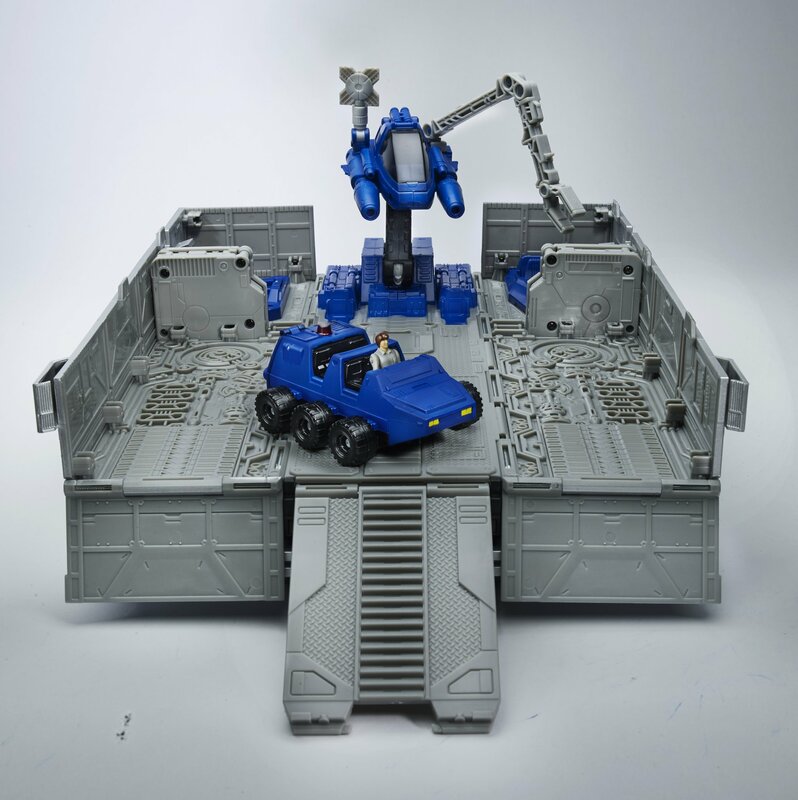 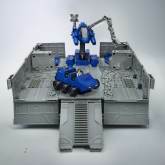 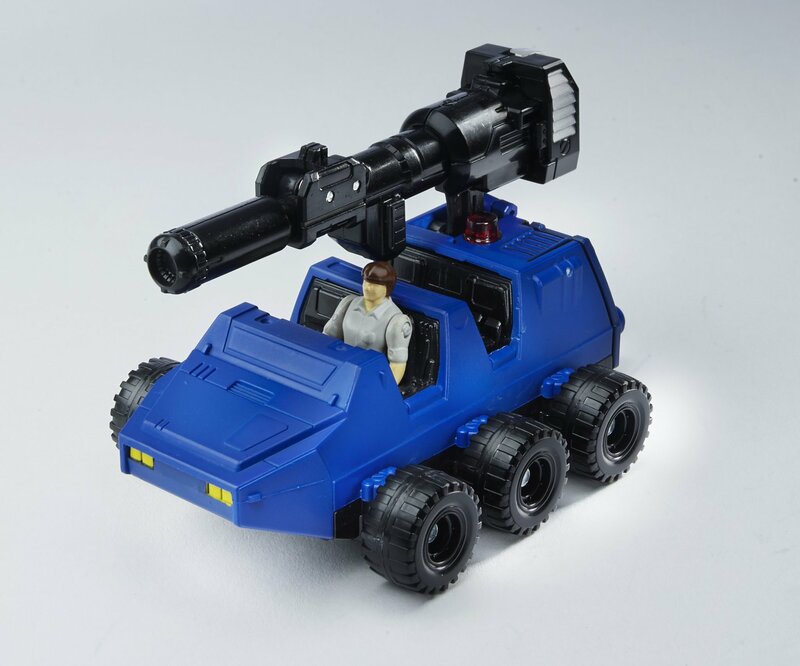 Was later also made available in Toys R Us stores in the US as a store exclusive. 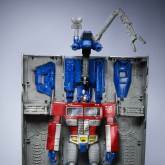 Optimus Prime (MP-10) parts information.